Congratulations! The sellers accepted your offer, and you have opened escrow. The next step is to order a home inspection. Home inspections help buyers learn more about their house. Sellers are required to disclose information they know about the property, but it is the buyer’s responsibility to conduct their own investigations. 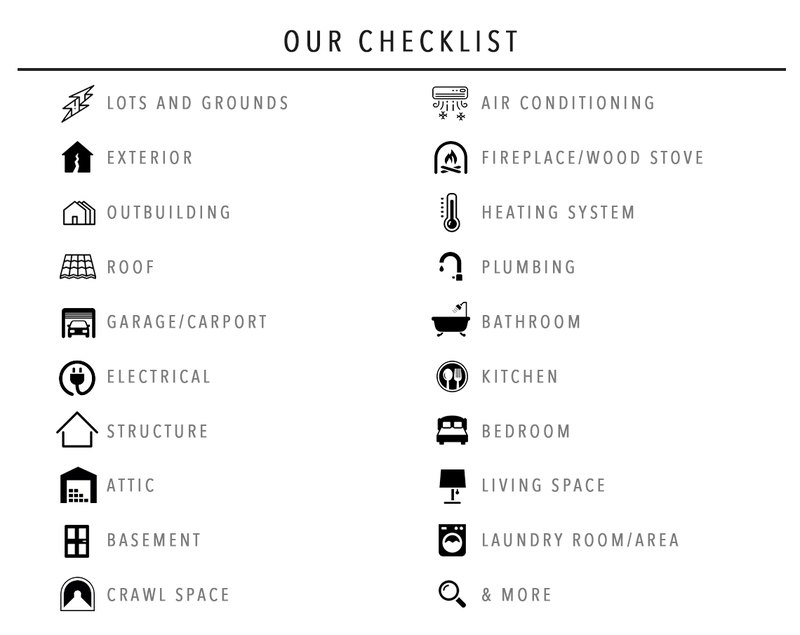 We at All Valley Home Inspection will conduct a THOROUGH inspection with a 20 point check list that will cover all aspects of your new home. Buyers should investigate a property as much as possible. A professional home inspector can alert you to issues that you may want to take up with the seller before buying. Often, buyers will request that the sellers fix issues before close of escrow. 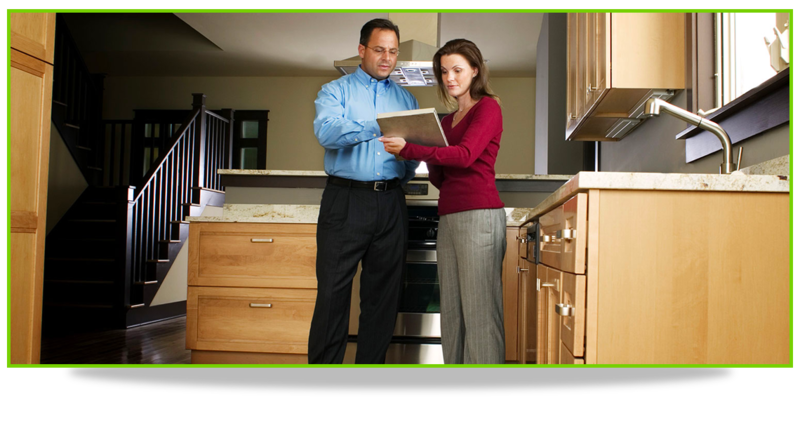 If you make a repair request to the seller, you can use the home inspection report to justify your request. Home inspections are mostly VISUAL. The home inspector looks for obvious visible defects. He won’t be able to detect hidden defects, such as problems with underground drains and plumbing. Inspectors do not research appliance or product recalls. They don’t verify permits or code compliance, either. At the same time, your home inspector will point out these issues, if he sees them. A standard home inspection does not include tests for radon, mold, asbestos, or lead. If your home inspector believes there may be any of these in the house, he will recommend further inspection and/or testing.